You are at:Home»Posts Tagged "Functional Skills"
Do You Know the Difference Between Strategic Sourcing & Category Management? Are you Ready to Play the Role of the Consultant? 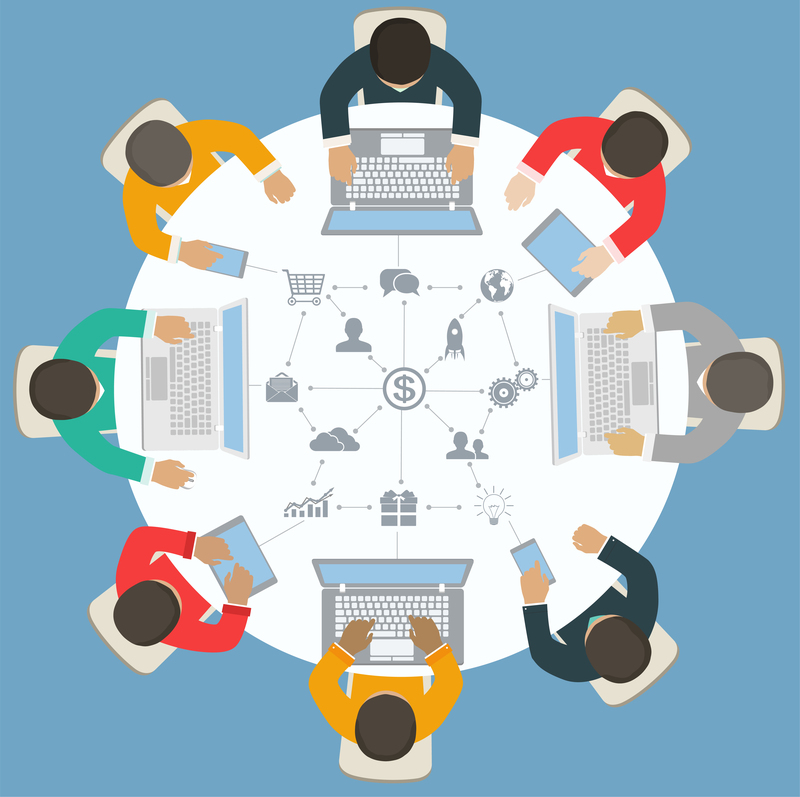 Are you Attracting the “A” Team? 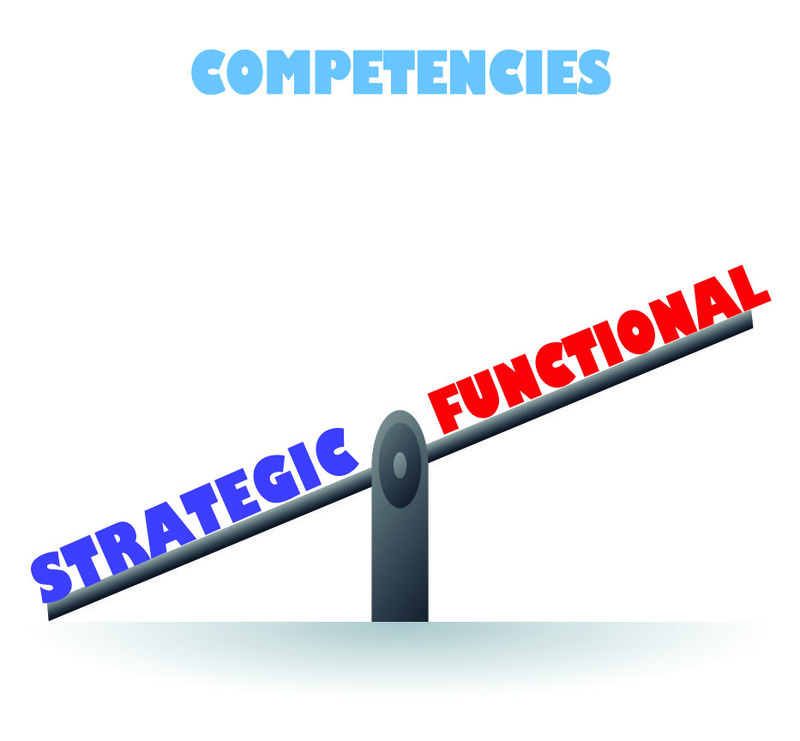 Strategic Competencies are more important than Functional Competencies!! What’s the news here? What Does Football Have To Do With Your Hiring Plan?